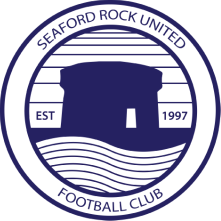 Mike joined the club from UCD in 2011, but his early time with Seaford was marred by recurring injuries, and it took some time for him to establish himself in either team, despite his abundant ability. ​He has the rare accolade of having played at least one match in every single position on the field, including a brief but prolific spell up front for the seconds under Paddy Hughes, and an impressive turn as an emergency first team goalkeeper against Blessington in 2015. A centre back by trade, he has established himself as midfielder with the first team. Strong in the air and on the ground, Mike adhesive first touch and composure on the ball stand out.